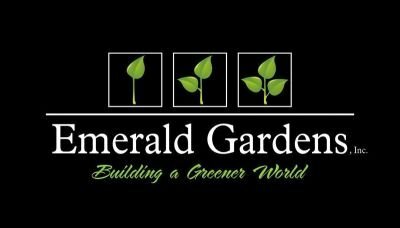 WHAT CHEMICAL APPLICATIONS SHOULD YOU PERFORM IN MARCH - Emerald Gardens, Inc.
- Lawn Fertilization : Your lawn applications will depend on your soil analysis. You can get a soil test done by the LSU AgCenter at a very low charge. There is a location at Lamar Dixon in Gonzales and another on the campus of LSU in the LSU Ag Building at the South gates of LSU in Highland Rd.